Traders work on the floor of the New York Stock Exchange (NYSE) on December 8, 2016 in New York City. Stocks began higher Thursday following yesterday's rally, the best day for the market since the presidential election. Major U.S. stock indexes are closing at record highs for the second day in a row, as a post-election rally continued following a key monetary policy announcement from the European Central Bank, CNBC reported. 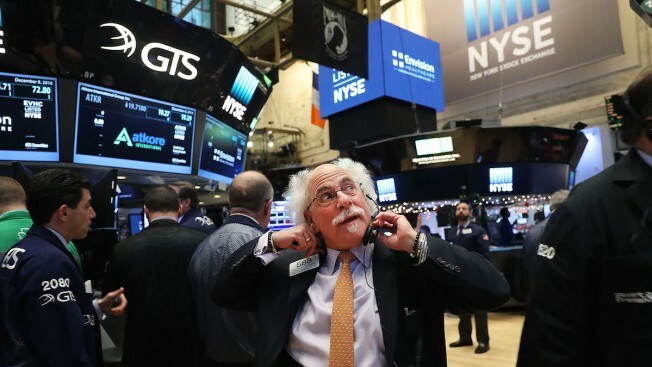 The Dow Jones industrial average briefly rose more than 100 points before closing 65 points higher, with Goldman Sachs contributing the most gains. The S&P 500 closed 0.2 percent higher while the Nasdaq composite rose 0.4 percent. "This really is the Trump trade," said Phil Blancato, CEO of Ladenburg Thalmann Asset Management. "This trade is about the potential for a more pro-business economy."